A blog serves as a better platform to express your views and thoughts on various fields. You can connect with people beyond boundaries with the help of these blogs. At the present situation, blogging seems to be an easy task, but you have to update them regularly for better results. So you need a better platform to implement the blogs in an optimum way. The platform should be user-friendly and cost effective. You might have come across a lot of platforms designed especially for the purpose of blogging. In this article let us learn more about the pros and cons of various blogging platforms for better decision making. 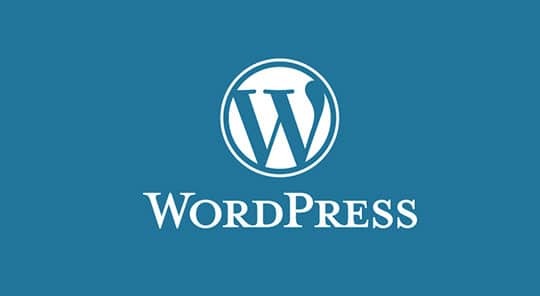 The WordPress platform considered as one of the widely used blogging tools with mind blowing features. It is very easy to use with cost effective options. You can implement a custom domain capability. This platform supports more than 300 themes to enhance your blog’s overall look. It has a spam blocker and protects your blog from all sorts of spamming issues in today’s cyber crimes. This platform comes along with the analytic feature to track out certain parameters related to your blogs. Moreover, you can view the built in comments for better understanding. The WordPress enables you with the quick set up process. Maintaining a blog in the WordPress platform does not require any technical skills and knowledge. It is very robust and flexible to start-up your blogging skills with WordPress. You can also create a business blog using this platform. This tool serves well for all types of blogging. It suits well for both the formal and informal blog designs. Choose the right theme and plugins as per your needs. You can learn more about its unique setup features as you work with this tool. Recommended reading: How Blogging Can Improve Your Life and Living. Blogger is a simple tool for the start-up bloggers. It is enough if you type the content of your blog and publish them. It is a novice tool but still a right platform for the startups to begin their journey as an amateur blogger. The pre requisite to make use of this platform is that you have to hold a Google account for better results. This platform is cost effective and provides you with more than 500 themes in order to enhance the overall environment of your blogging page. The Blogger can easily handle this platform since it has come up with user-friendly features and setup process. Based on your theme this platform seems to be compatible with your mobile devices too. If you are looking to publish blogs in order to enhance your business processing, then you can opt for Weebly platform. It is a right choice to create a business blog. It serves well with formal themes, designs, and easy setup process. Here the blog can be designed by just drag and drop activities. This platform can be used to create both blogs and website without much difficulty. This feature has led most of the business men to opt for this platform when compared to others. This tool has been limited with plug in and fewer themes. You can easily access its source code to make any changes. Apart from the above-discussed platforms, there are various tools to create the blogs and websites. They are Type Pad, Wix, Tumblr, Square Space, Medium, Drupal, Joomla, and Ghost, etc. Make sure to validate the unique features of these platforms before choosing them for your informative blogs and websites. Each and every platform has various special features and suitable for specific blogs. While choosing the platform for your blog make sure it has salient features such as mobile compatible options, good collection of themes and plug in, spam blockers, HTML editor support, customizable widgets, and domain, etc. You may also like: Blogging Can Promote Your Business Website. For a better selection of the right platform, you can have a look at the infographic comparison given below to learn more about these platforms without any exaggerated facts. A proper analysis has been made on each platform, and it is clearly listed on the infographic view. 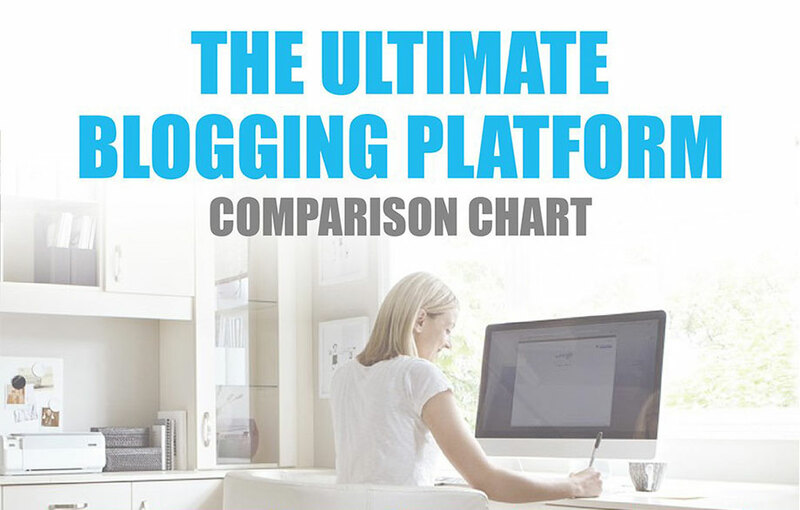 It is enough if you read out the given details in this comparison infographic for better understanding about the various features of the blogging platforms. Make the right choice for consistent and everlasting results. Just blog it with an effective tool to connect with people of like minds beyond boundaries. Wish to Build a New Website? Check Our Recommendation First.